Uncontrolled vibrations are the biggest enemy of good sound. 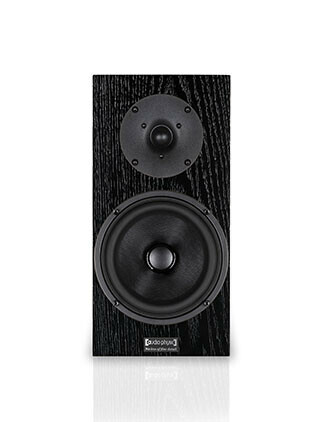 In speakers, they can have a negative impact on the cabinet, the drivers, other crucial internal parts and even the speaker cables. How damaging that impact is often only becomes apparent when appropriate technologies are used to suppress these vibrations. To control and eliminate unwanted vibrations in our speakers has been the prime goal driving out technological innovation for years. 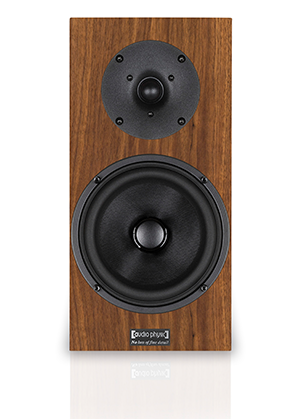 That for us not only includes the speaker itself but also its solid footing. To achieve that, metal spikes have been a simple, tried-and-tested method of choice for a long time, and they indeed work fine. That’s why most our speakers ship with screw-in spikes as standard. 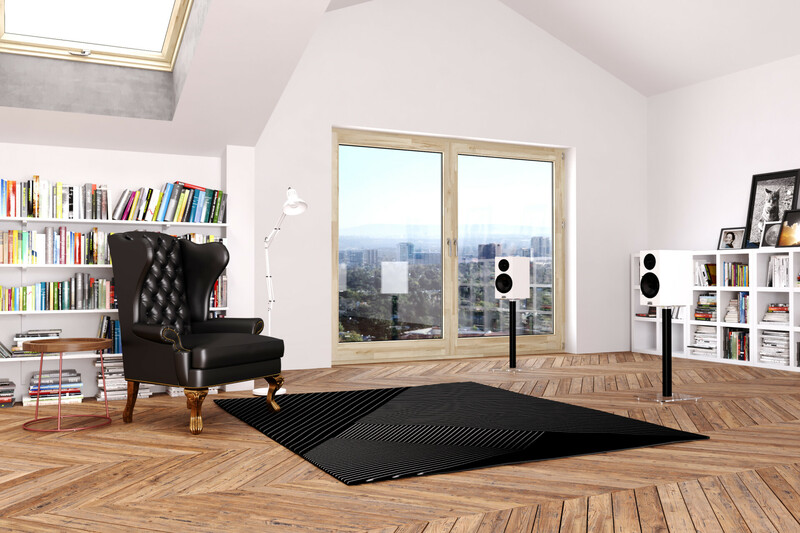 But there is always room for improvement, and metal spikes are often problematic when the speakers are to be placed on delicate flooring like wood or tiles. For these reasons, we have taken some of our unique Vibration Control Technology and designed the Vibration Control Feet (VCF). When using standard VCF’s, the weight of the speaker rests on a very strong mesh fabric specifically designed to eliminate all vibrations. 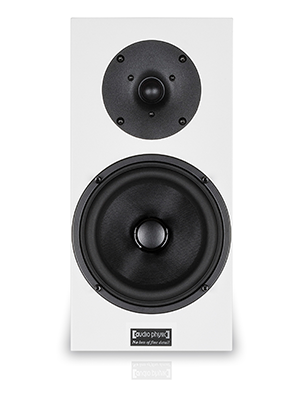 Soft but robust rubber foam on the underside of the VCF’s provides additional dampening and protects even the most delicate floors from scratches and dents, allowing you to experience your speakers’ full potential in any room. The high-end version VCF Magnetic additionally boasts very strong magnets with opposing polarity, effectively floating the speaker above the ground on a magnetic field –vibrations transferred from the ground don’t stand a chance of doing any harm at all. 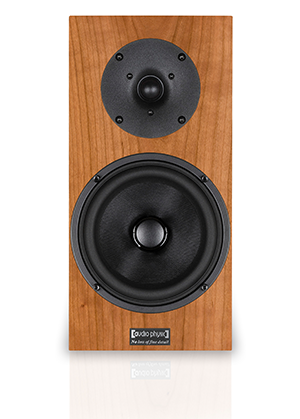 Our flagship model STRUCTURE comes equipped with VCF Magnetic as standard, VCF or VCF Magnetic with M8-thread bolts can be ordered optionally for most other AUDIO PHYSIC speakers. As M8 bushes are commonly used by many manufacturers, these versions of VCF and VCF Magnetic can be used with a lot of other speakers as well, imbuing them at least a little bit of AUDIO PHYSIC magic. Speakers without M8 bushes for feet as well as all hi-fi components can also profit from a VCF upgrade as versions without threaded bolt are also available as VCF Component and VCF Magnetic Component. And even speaker cables can now benefit from our VCF technology via the new VCF Cable Supports – with truly astonishing results!